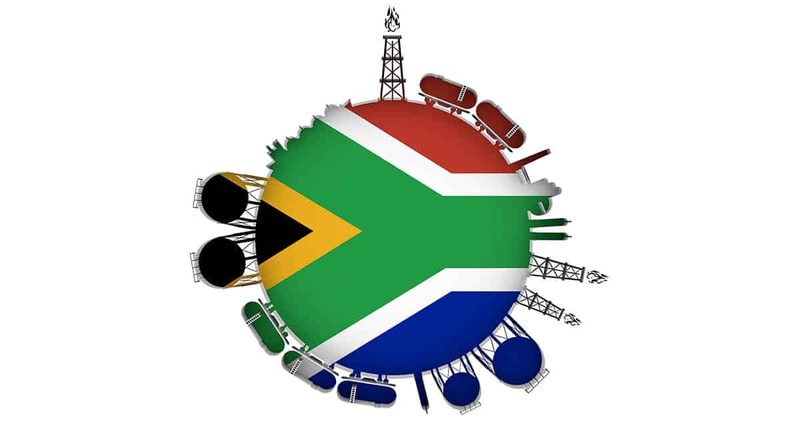 With the release of the Preliminary Information Memorandum (PIM) by the Department of Energy on 3 October 2016, the foundation for South Africa’s gas to power infrastructure development has been laid. South Africa, though Eskom, intends procuring 3726 MW of gas fired power of which 3000 MW will be allocated to the LNG to Power IPP procurement programme. The memorandum advises that these projects should be done with minimum risk and burden to the state and fiscus. The LNG to Power IPP procurement programme aims to identify and select successful bidders and enable them to develop, finance construct and operate gas fired power plants at each of the ports of Coega (up to a 1000 MW) and Richards Bay (remainder) with imported LNG. It is anticipated that the main project agreements will be provided with the RFP by the IPP office who will administer the entire process as with previous renewables process. A two stage process is envisaged, the first stage being a “Request for Qualification” in which parties will be invited to qualify by satisfying key financial and technical criteria to develop, finance construct and operate the project at the determined ports, and the second stage being a “Request for Proposals” in which prequalified parties will be invited to submit formal binding proposals. The dates below have been provided in the memorandum.